The mission of the Order and its auxiliary organizations is to alleviate the suffering of the poor and sick, without judgment, distinction of religion, race or political persuasion. We have Members in every state and territory of Australia. Please contact our Communications office for details of activities close to you. 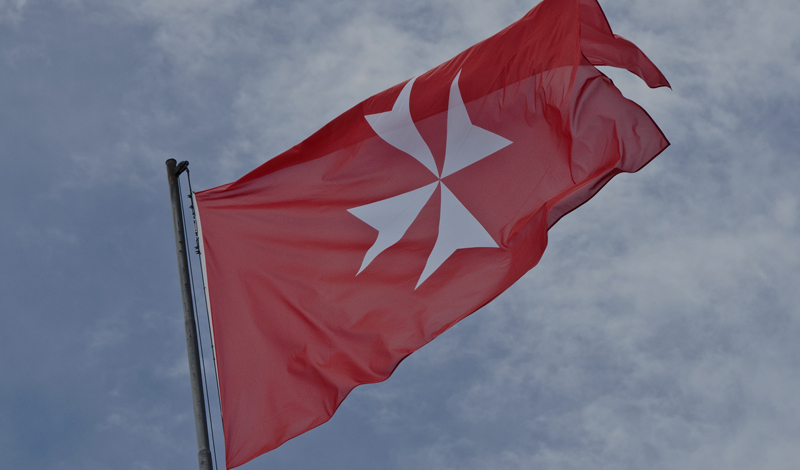 From its formation in the eleventh century, the Order of Malta has assisted pilgrims in search of healing. The Order continues this tradition today, by not only providing medical services and emergency relief work, but by making pilgrimages to venerated shrines around the world. In the first weekend of May every year, Members and volunteers from all over the world travel to Lourdes to accompany the sick and disabled to pray and bathe in the holy waters. Olivia Meese, a member of the Australian delegation, shares her experience. The lines that follow are, in a manner of speaking, my attempt to defy our national Hospitaller, Dr. Ian Marshall. Soon after our arrival at Hotel Jeanne d’Arc, he informed us that the experience which was about to begin would be impossible to put into words after its completion. Brimming with confidence, therefore, I hope that the following will give you ‘a taste’ of the 2012 pilgrimage to Lourdes. Our party consisted of 15 Australian pilgrims, 12 from Hong Kong and two from South Africa – a veritable microcosm of our organisation, the international nature of which is a prominent feature of this annual pilgrimage. Though our group offered plenty of interesting and enjoyable company, our guests of honour, the Irish Malades, would make us wait two whole days to welcome them! This gave us time to explore the quaint alpine town and its spiritual heart. As we made the most of the fickle weather of Lourdes -even this native Melbournian was amazed just how many seasons were displayed in any given day- we roamed the winding cobbled streets which teemed with uniform-clad Order of Malta volunteers and bore shop after shop full of Order of Malta merchandise and Marian statues. Some of us explored the castle on the hill upon which the Order’s flag proudly flew, and many quiet, prayerful visits were made to the famous Grotto where Our Lady appeared to St Bernadette. As enjoyable as those two days were, it wasn’t until the Irish arrived that my pilgrimage really hit its stride. My first task was at lunchtime when I had the privilege of assisting a cheeky Irishman whose Multiple Sclerosis has rendered him unable to feed himself. I was struck by the humility with which he received my help and the immense patience he showed me, especially as his strong accent, my poor hearing and the noisy chatter that filled the dining room made for a potentially frustrating combination! It was impossible to resist the joy which emanated from this group. 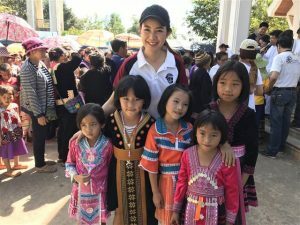 Whether we were enjoying the beautiful view of the river and Basilica from the hospital rooftop, or battling against gravity to push the Malades and their wheelchairs up-hill and in the rain, the sense of community and camaraderie could not be dampened. Everywhere one turned one witnessed an act of kindness – a beaming smile, a supportive hand, the offer of a blanket to stave off the cold. In a world in which physical comfort and freedom from pain is so often the all-consuming goal and measure of the ‘quality’ of a person’s life, these signs in Lourdes were a testament to a universal regard for the great gift of life, no matter the physical limitations. Though many pilgrims before us have left the waters of Our Lady’s spring cured from the physical ailments with which they arrived, the true merit of this trip proceeds from the spiritual graces made available to us through a comprehensive programme of Masses, Eucharistic adoration, Anointing of the Sick, torchlight Rosary processions, and confession. I witnessed a most profound sign of God’s abundant grace while I was pushing the wheelchair of a beautiful religious Sister after a Mass in which many received sacramental Anointing. Another Malade sought her out to share the wonderful news that the Mass we had just attended was the first since the death of his child four years ago! With tears of joy, he told her how profoundly he had just experienced God’s grace and how happy he was to be ‘back in the fold’. Watching the embrace that followed brought tears to my own eyes, and I knew at that moment the true value of this annual pilgrimage. Long may it continue! The Australian Association, formed in 1974, currently has in excess of 300 members and aspirant members across every State and Territory of Australia. We also have ongoing and strong links with the Order’s National Associations throughout the Asia Pacific Region including in Singapore and the Philippines and with members of the Order in New Zealand, Hong Kong SAR, Thailand and Korea. 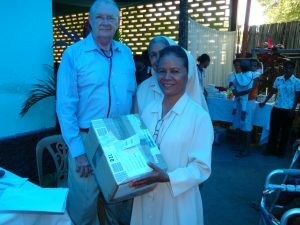 The Order of Malta is committed to serving Our Lords the Poor and Sick worldwide and has done so for over 900 years. 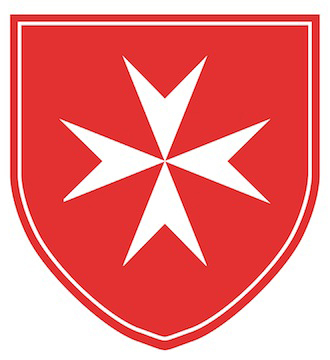 This website shares with you the history, mission and current activities of the Order of Malta in Australia, and provides links to the work of the Order world-wide. 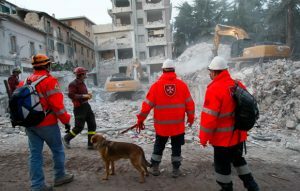 The Order of Malta (ABN 37 142 209 121) is a Public Benevolent institution and is endorsed by the Australian Tax Office as Deductible Gift Recipient.